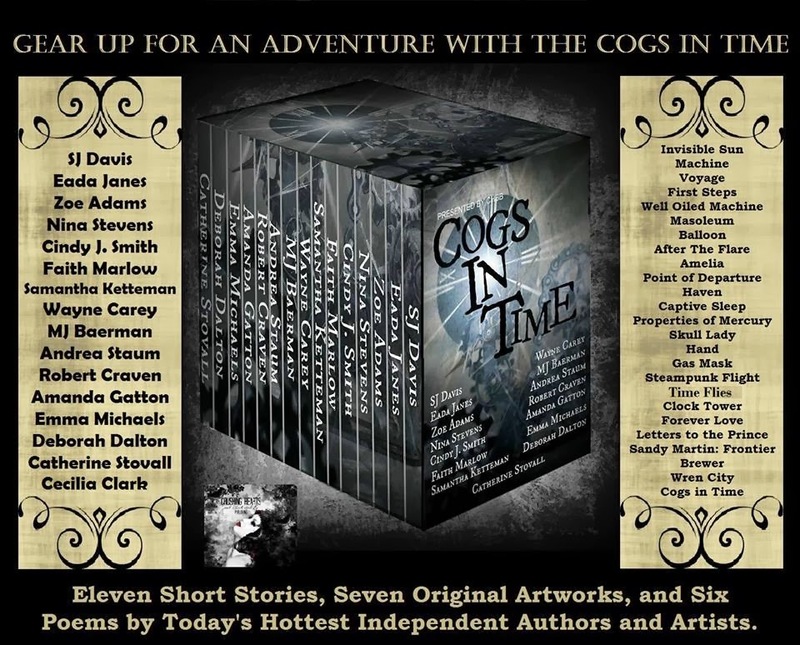 Cogs in Time Anthology Cover Release!! Coming January 9, 2014! Fifteen talented authors, artists, and poets have come together in the must read anthology of 2014. 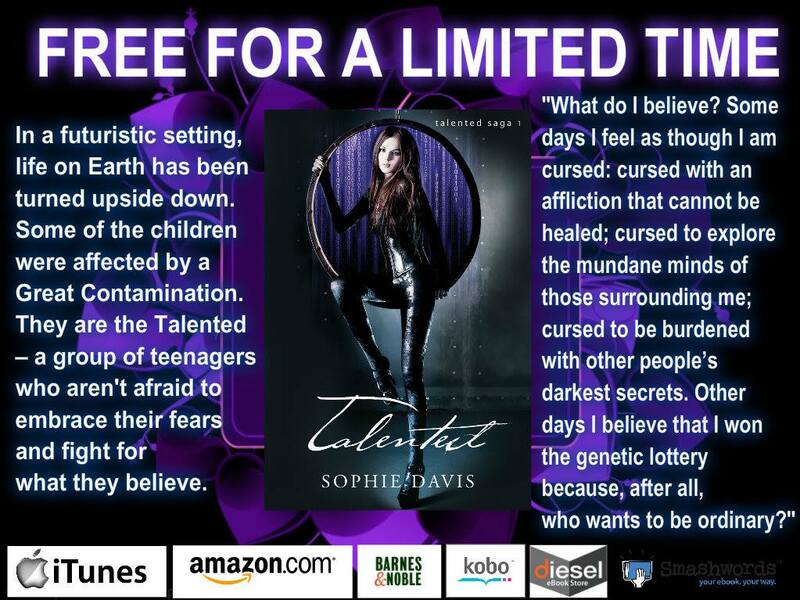 The product of this collaboration is an incredible journey through a blend of sci-fi, fantasy, action, adventure, history, paranormal, and romance that embraces the roots of Steampunk while pushing the genre to new, bolder limits. Go on an adventure through unheard of places in time and existence. Here in these remote areas, thriving cities, and secret worlds, a strange technological revolution reigns. Inside these pages inventors, dreamers, and revolutionist rule in worlds of steam driven machines, cog powered humanoids, clockwork miracles, and paranormal magic. Dressed in corsets, top hats, and cog lined finery the heroes and heroines face down immense obstacles as they take to the skies in airships, use incredible technology that is a mix between ancient and futuristic, and discover love. Posted in Books, Cover Reveal.